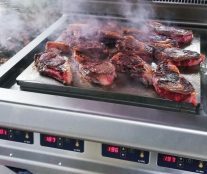 On Sunday, January 27, the award ceremony for the Sirha 2019 Innovation Awards will be held, the Grand Prix Sirha Innovation, within the framework of the 19th edition of Sirha in Lyon. 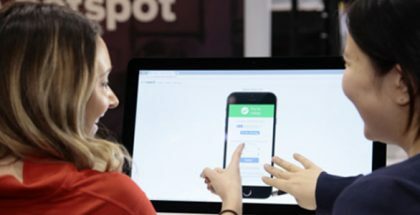 Of the 365 projects that were presented, 32 candidates were invited to take the oral exam, where they had a limited time to defend their innovation which was evaluated according to criteria such as ease and cost of implementation, the design of the material or product, taste and nutritional value, and energy savings. 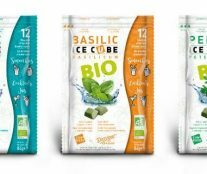 The eight winners in the category of Products-Beverages-Ingredients focus attention on plants and natural ingredients to obtain more health and create new emotions, proposing alternatives to proteins and nutritious ingredients for the benefit of the intestinal microbiota. 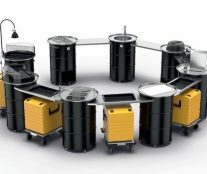 Meanwhile, the four selected in the Equipment-Appliances-Concepts section dedicate part of their efforts to ease of use, creating new opportunities, and limiting restrictions, while guaranteeing energy efficiency. 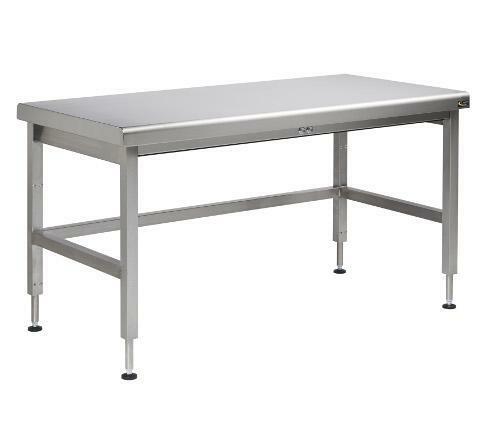 Large, small, with reduced mobility … everyone can work at the correct height with this table that is adjusted through an electrical system or by voice command. 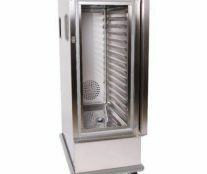 A cabinet that can keep products cold (+ 1 ° C) or hot (+ 80 ° C) so that the user can quickly change the function of this mobile unit according to the needs of the day. 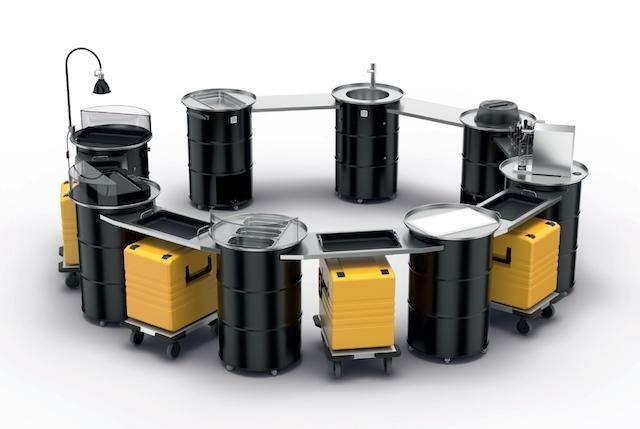 Specially adapted to the needs of caterers, the Catering Circle system is a modular kitchen whose assembly flexibility allows a large number of space configurations. 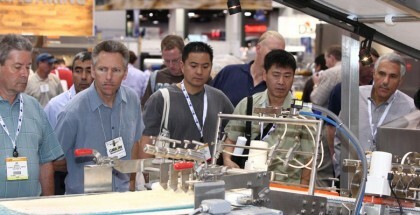 It is quick to install and has an integrated extraction system and technology that registers processes safely. In contrast to conventional electrical resistance or even induction technology, Plasma PMD incorporates a new generation of heating elements. 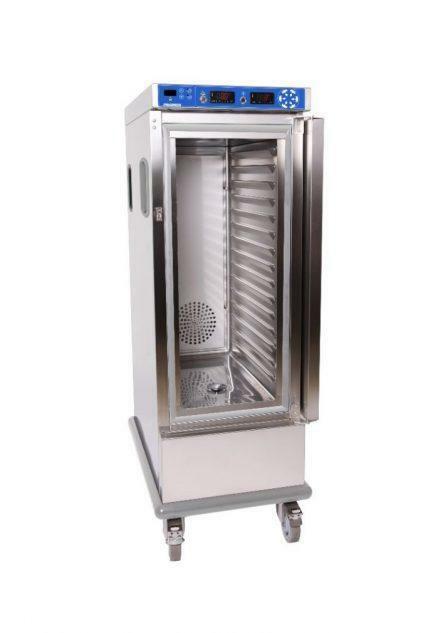 High performance, it uses very low energy consumption: up to 67% savings thanks to a regulation system (50 to 250 °C) per zone. 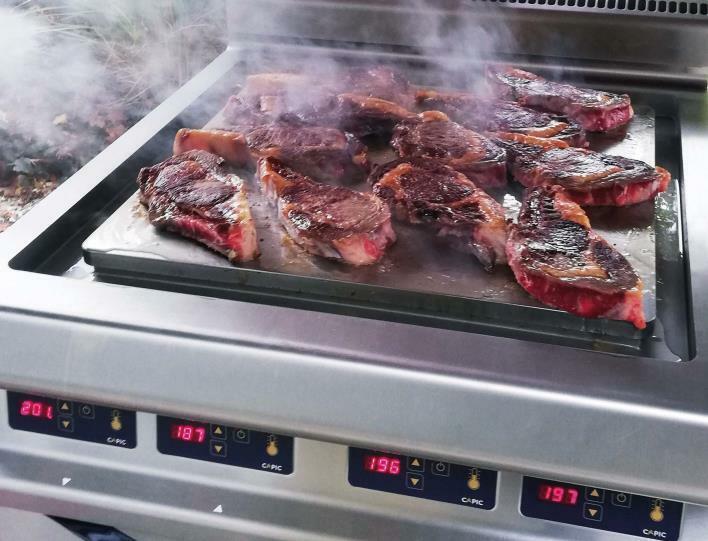 The PMD system can reach 200 ° C in 6 minutes and guarantees temperature accuracy within one degree. 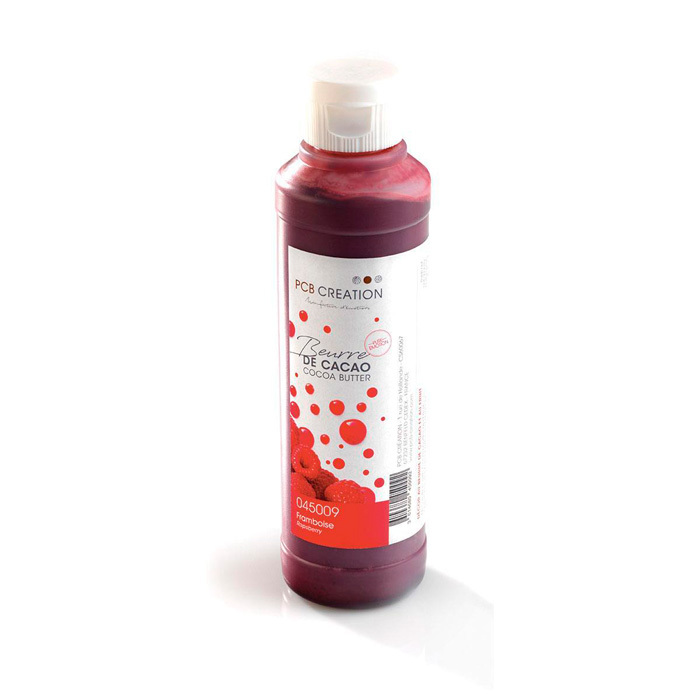 A range of eight fruity cocoa butters, made with fruit powders, to color chocolate and other pastry creations. 100% natural and without dyes, has 30% more fiber than a classic cocoa butter, so they are less brittle and provide more elasticity to the products. 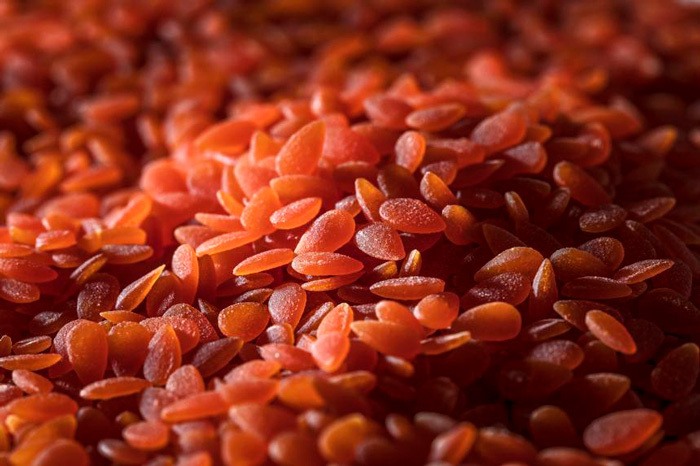 Based on the properties of algae, Emulsea is a natural texture agent ideal for preparing emulsions and mousses. 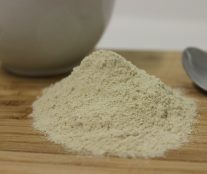 It is 100% vegan and allergen-free and can be used to replace egg yolks in many preparations aimed at consumers seeking to enjoy foods that are free of animal products. 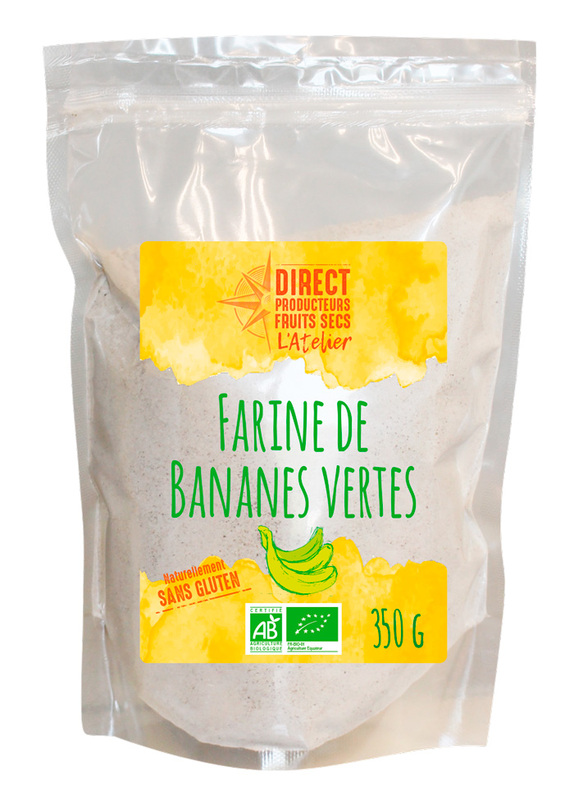 Prepared with finely crushed, peeled and dried green bananas, it is a new gluten-free flour alternative, easy to use in sweet and savory dishes. 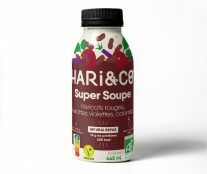 Range of three soups based on legumes and new flavors: green lentils, kale, ginger, chickpeas, pepper, curry, and red beans, violet carrot. 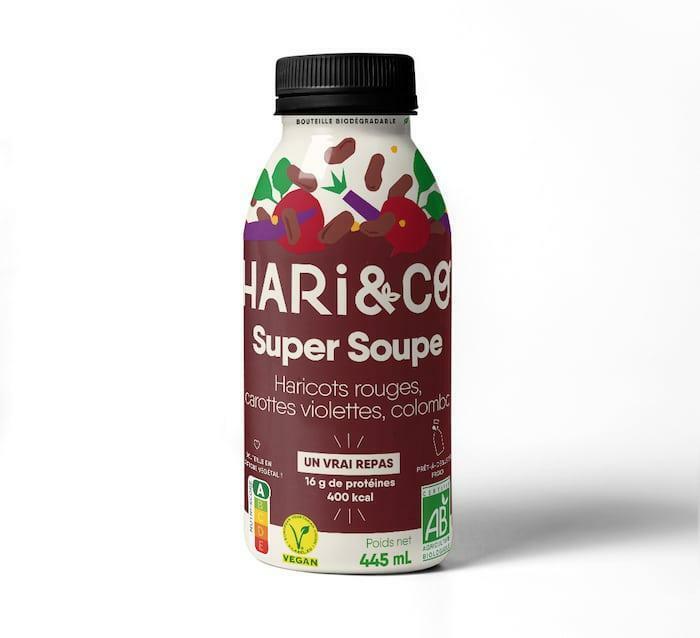 It has no additives and labeled as AB and made in France, these preparations in individual format can be enjoyed hot or cold and have the nutritional value of a meal (400 Kcal and 16 g of protein). 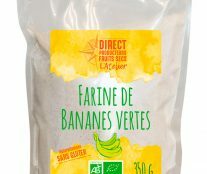 A combination of plants rich in fiber and protein, without gluten or additives, ideal for salads, garnishes, risottos, or even desserts. Vinegar has always provided the necessary acidity for the preservation of food. 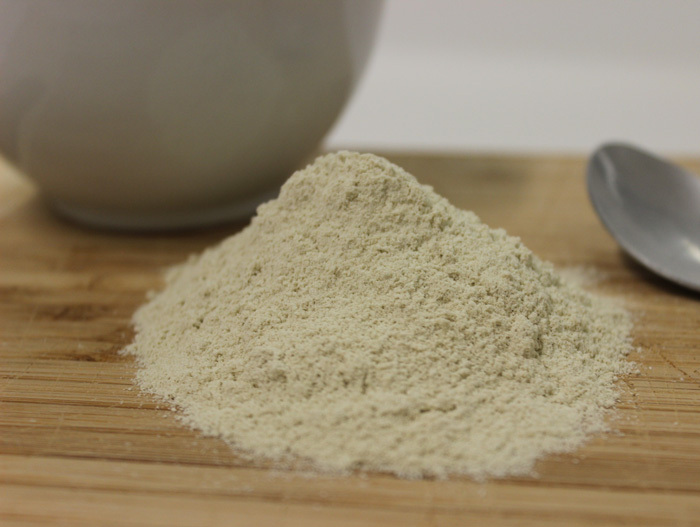 Traditionally in liquid form, it has recently become a cream or a powder. 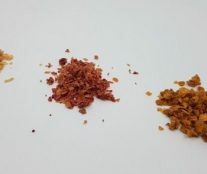 Here it is presented in the form of crunchy flakes (balsamic, wine, and raspberry) with a particular texture that will surprise in salads, soups, dressings or even in a sweet recipe or cocktail. 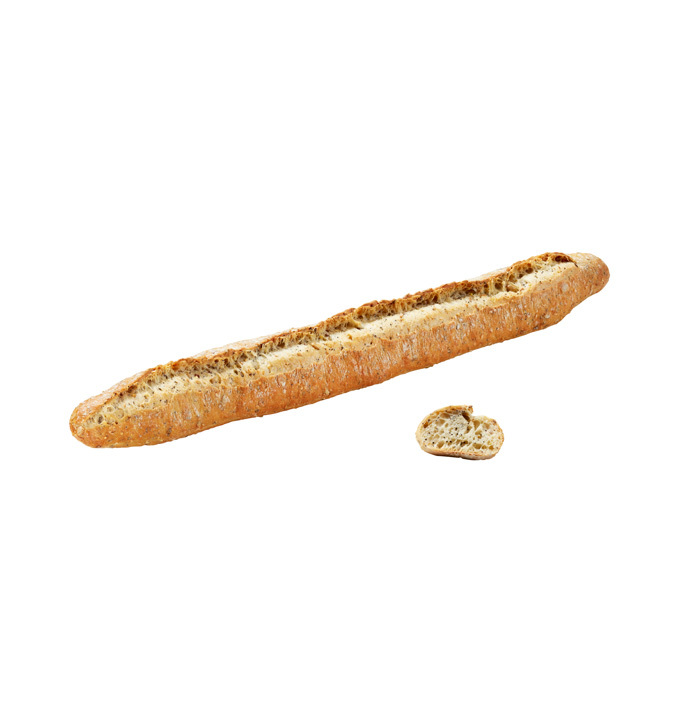 A baguette prepared with vegetable fibers selected specifically for its beneficial effects on the intestinal flora. 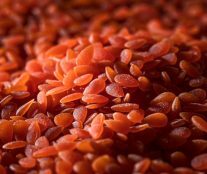 The final composition required three years of research associated with a clinical study conducted by CRNH-69 and INRA that confirms a significant impact of this product on cholesterol reduction. 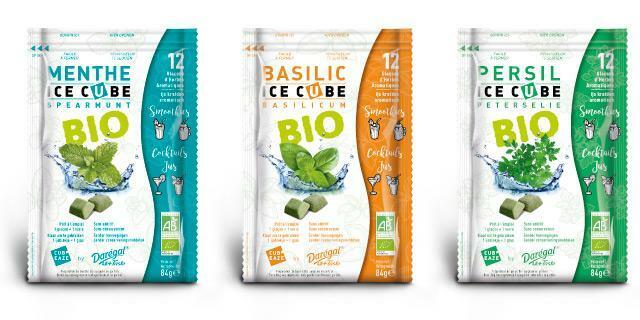 In line with the growing market of shakes and other detox beverages, Daregal, specialist in aromatic plants, has developed a range of frozen cubes composed only of nutritious herbs (mild mint, basil, parsley). 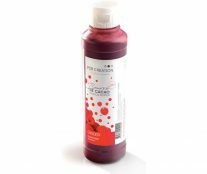 Ready to mix directly with fruits or vegetables, a simple 7 g cube corresponds to a drink of 250 ml. 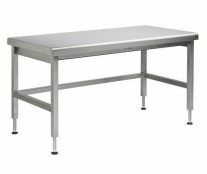 In addition, they are synonymous with saving time and money, since it is not necessary to peel and wash the aromatic herbs. A special “green” mention will also be granted to Apifilm by Indutex, a natural cotton fabric impregnated with beeswax that makes it possible to wrap foods for better conservation. Its main advantage is that it is moldable, self-adhesive, washable and reusable up to one year, at the end of which it will be compostable to avoid any waste.